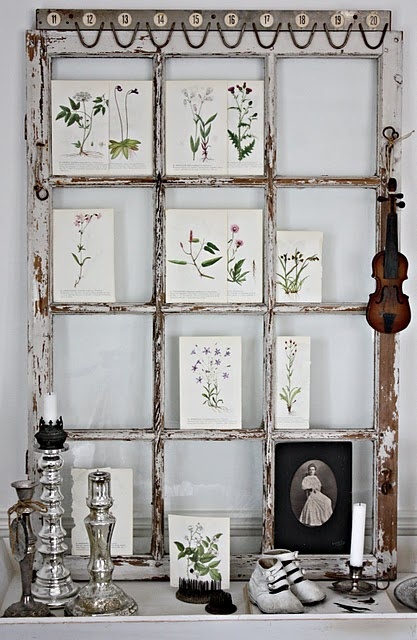 We love all things vintage and windows are at the top of our list. We often have them for sale at OCT and there are lots of things you can do with them. 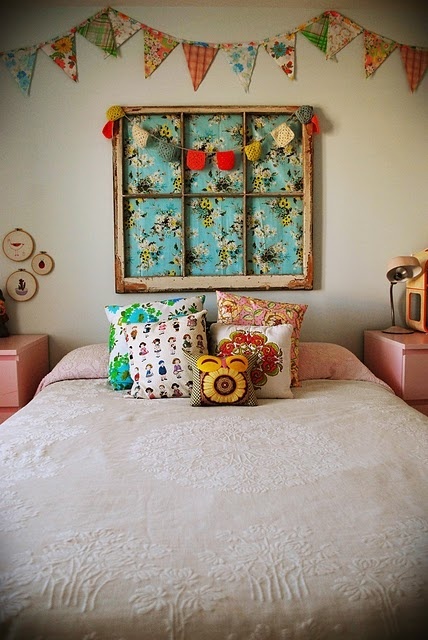 One of our vendors painted and distressed a vintage window and added patterned paper for some great window art. There are lot's of other ideas on line and we are sharing a few. 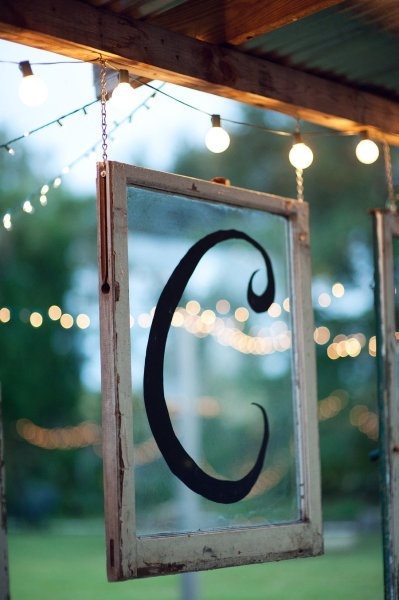 We'd love to know what you have done with windows--send us your pics to booth4mville@gmail.com--we'd like to share them on this blog!